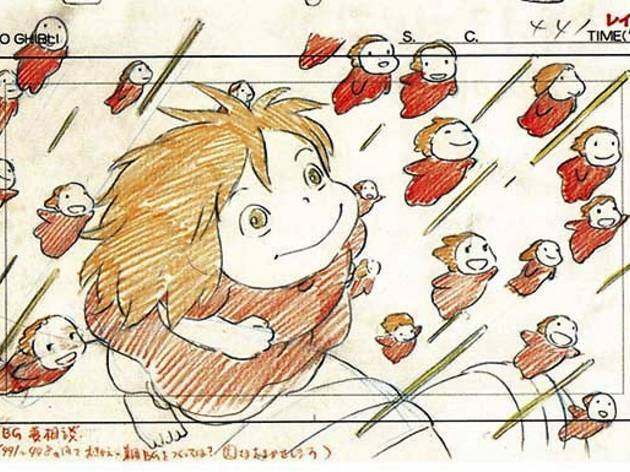 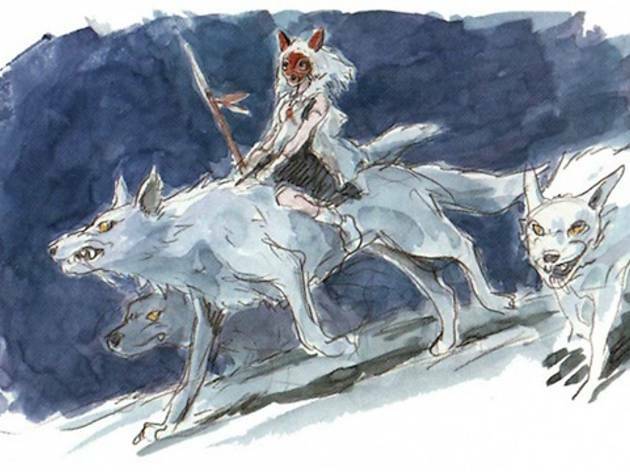 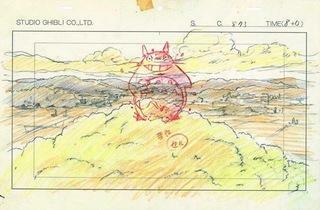 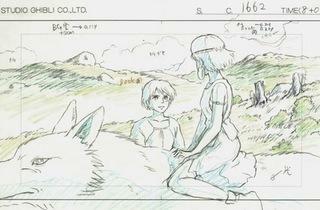 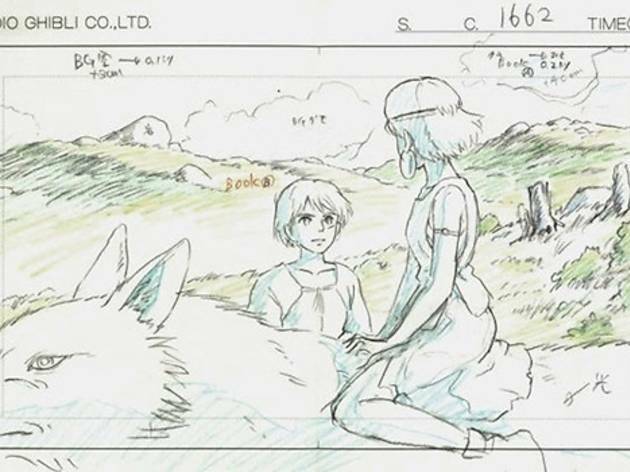 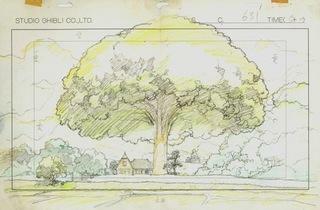 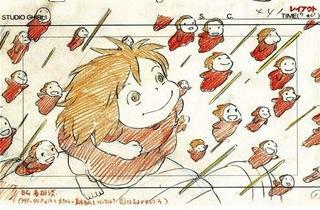 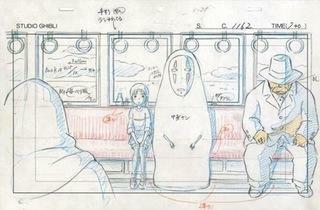 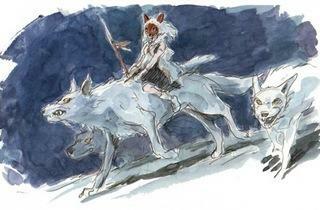 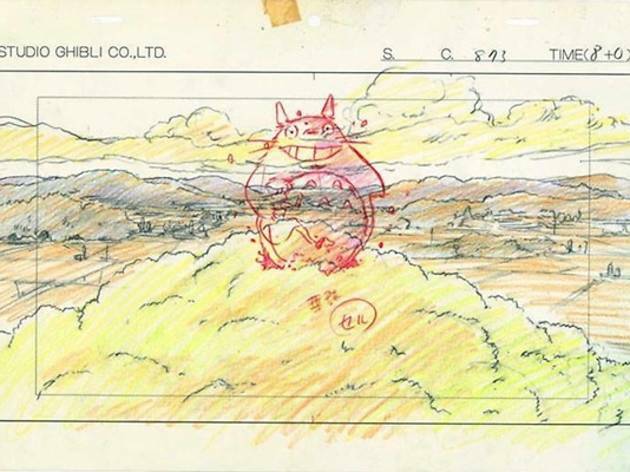 For the first time ever in Europe, 1,300 sketches from the renowned Japanese Ghibli Studio are being exhibited at the Art Ludique museum. 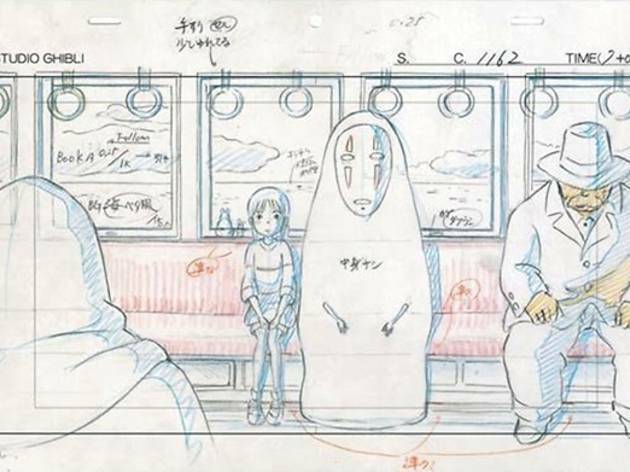 This special exhibition displays the pictures from which phenomally popular animated films such as ‘The Wind Rises’, ‘My Neighbour Totoro’, ‘Castle in the Sky’ and ‘The Tale of the Princess Kaguya’ were developed. 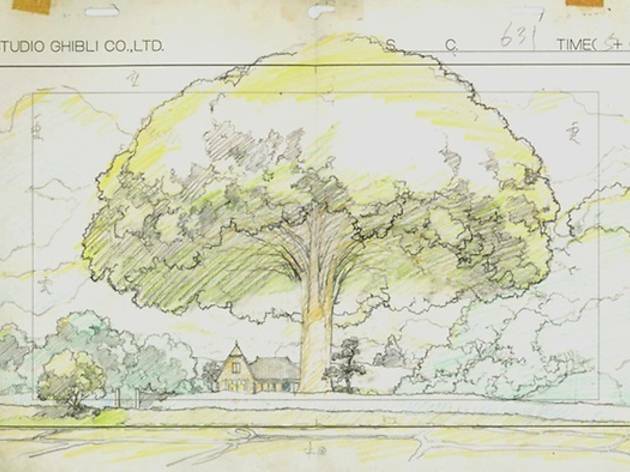 The sketches on display have influenced animated studios worldwide, and have had a strong impact on the high-quality graphic films of today.